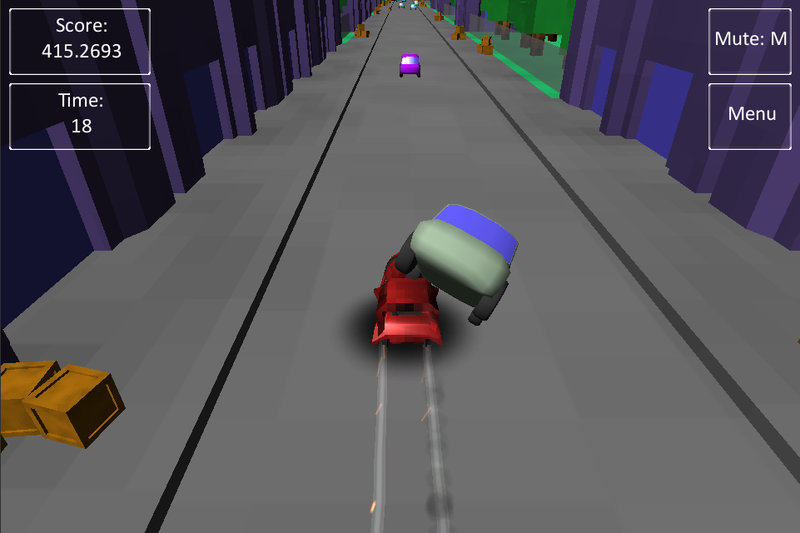 Yesterday I took part in the Berlin Mini Jam, and it was a whopping success. 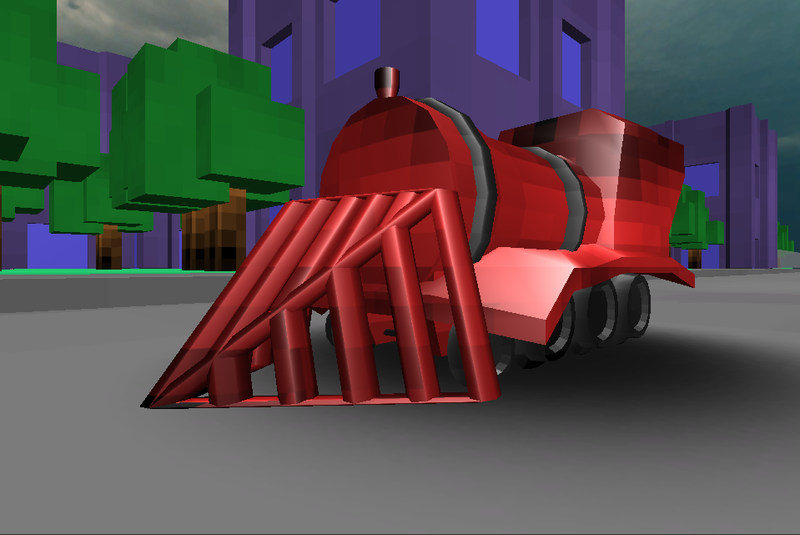 Got to hang out with some fun people and discuss the finer points of game-design, and I finally had a chance to create Trainkiller, all within the allotted 9 hours. 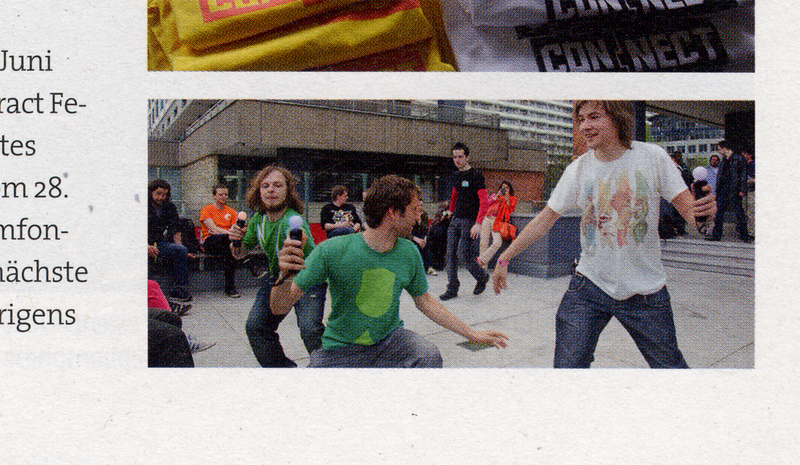 There’s me at Amaze (with the black/red shirt), also featuring Sosowski and c418 in the foreground.